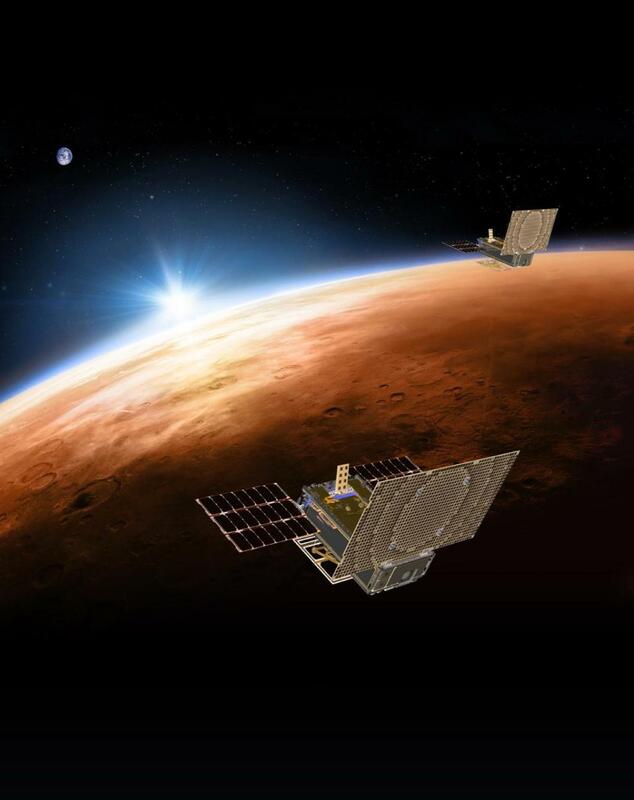 daily timewaster: A pair of Nasa probes have mysteriously disappeared after a close flyby with Mars. 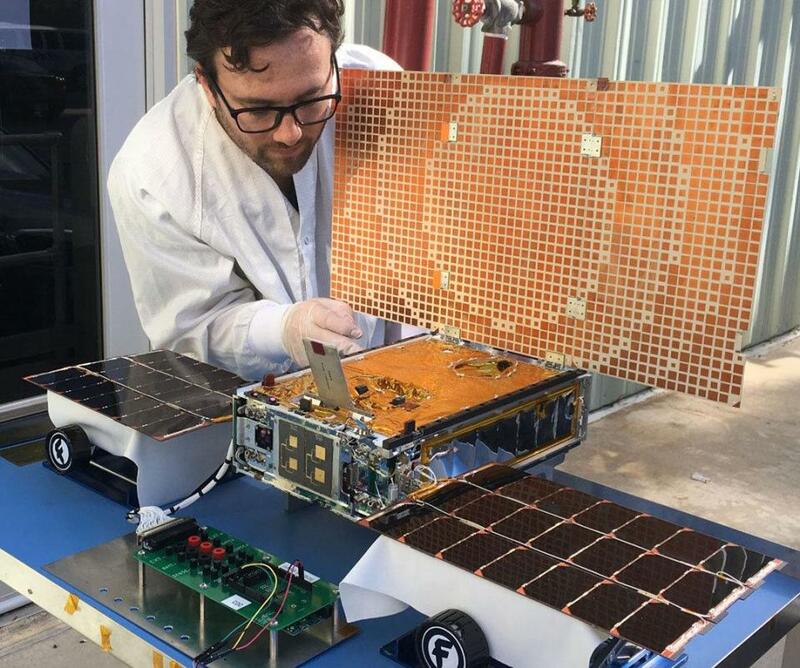 It's been over a month since Nasa last heard from the £14million spacecraft, which were named WALL-E and EVE after the Disney animated robots. A pair of Nasa probes have mysteriously disappeared after a close flyby with Mars. It's been over a month since Nasa last heard from the £14million spacecraft, which were named WALL-E and EVE after the Disney animated robots. The suitcases pass by Mars in this illustration. Wouldn't it be nice if the reporter could spell, "NASA", correctly, i.e., in all upper case letters? The word, "NASA", is an acronym!